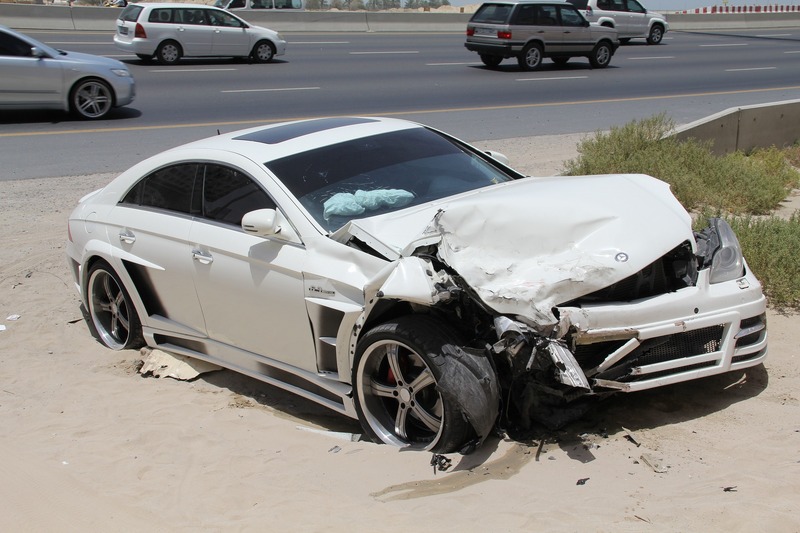 If you have been involved in a car accident in Fort Lauderdale, you are not alone. In 2017, Miami-Dade County had almost 70,000 car accidents, with 285 fatalities and over 30,000 injuries reported. If you are one of the many people injured in a car accident, you may be wondering where to go next. Medical bills pile up, maybe you have run out of paid time off and are wondering what to do about your income while you are recovering? Contact us today for an initial consultation about your accident and injuries. During our meeting, you will have the opportunity to speak with an experienced personal injury lawyer from Fort Lauderdale about the accident itself, the injuries you have sustained, the impact that they have had on your life, and get a better understanding of your legal options. Let our experience with car accident litigation work in your advantage, to ensure that you are compensated for your injuries and the suffering that you have endured. Schedule your consultation now, and read more about car accident lawsuits below. If your accident was caused by the actions of the other driver, then you may be entitled to seek additional damages in a personal injury case. It is likely that their insurance company has already reached out to you – DO NOT accept any offer that they make you. While you are working with their claims adjuster, they will identify the key points to your accident and injuries, and make you an offer that does not represent anywhere near the true amount of what you deserve. Keep in mind that an insurance company’s main goal is to protect their financial resources as aggressively as possible by making minimum payments and protecting their policyholders. If you accept their offer, you will also need to sign an agreement that will block you from any future legal action against the client. Even if you are compensated for your medical bills, property damage, and even lost income, you are not getting nearly as much as you deserve. If you retain our services, we will deal directly with the insurance company through a series of negotiations. If we are able to reach an out-of-court settlement that we believe is fair, then you can accept the offer and move on with your life. If, however, the insurance company refuses to fairly compensate you, then we will represent you through a full lawsuit. What Is a Personal Injury Lawsuit – Does Your Accident Qualify? A personal injury lawsuit is a civil action that seeks financial compensation for injuries caused by someone else’s negligence, malpractice, or malice. In it, you are seeking compensation for your medical bills and the other associated expenses with your accident, as well as additional compensation for your pain and suffering and the other “intangibles” that come along with a serious injury. If you believe that your accident was caused by another driver who was acting carelessly, recklessly, or negligently in the way they were operating their vehicle, the type of vehicle they were operating, or anything else that doesn’t seem right, contact us immediately to discuss your rights. There are many other ways that an accident can be caused by someone acting irresponsibly. The above list is comprised of just a few examples, but if you do not see your situation listed, please contact us now. As experienced personal injury attorneys, we understand that the range of injuries that can be sustained in a car accident go far beyond this list. No matter your injuries, we will represent you and fight for every dollar that you are owed for your suffering. When you are in a car accident, there are a few immediate financial factors that become clear — your medical expenses, costs of recovery, and any time that you may be forced out of work. These are called “economic factors,” and while they are very important in a civil case, they are only a small part of the entire proceeding. Take a look below at the different factors that go into a personal injury lawsuit. Remember that this is only an example list, and that we will create a custom argument specifically based on your situation when you are our client. Economic damages refer to anything that has an actual dollar value attached to it, and during your personal injury case we will seek repayment for these expenses. Any payments that your insurance company covered will go back to them. Once they are paid off, you will be able to take the money awarded. Medical bills are one of the biggest financial issues after an accident, and the costs can be enormous. Therefore, your medical bills will be one of the central pieces of your lawsuit. This includes prescription costs, surgical procedures, copayments, doctors visits, and anything else associated with medical attention for your injuries. After your injuries, you may need to enroll in extensive physical therapy sessions, buy tools such as crutches or pain medication, or other aids to help you get back on your feet. These expenses will also go into the amount we will request for economic damages. Lost wages are a major issue after an injury. Even if you have used PTO or sick time to cover the days that you have missed, we will seek reimbursement for this time that you have been unable to work as a result of your injuries. If we believe that you are not fully recovered at the time of your lawsuit, or that you have any future medical expenses we can expect, then we will also factor this into the final amount of economic damages we are seeking. Just because you are going through a case now does not mean that any future issues should be your problem. If, unfortunately, your injuries are such that you are unable to return to work, or are unable to return to your former earning capacity, we will calculate the amount that you are unable to earn and seek either short- or long-term disability payments to compensate you for this. An accident that someone else caused does not mean that you should be shouldered with the financial burdens of their impacts for the rest of your life. There are many other economic factors that can be included in a lawsuit as well. We will custom-tailor a case for your situation, and be sure that every economic impact in your life after the accident is addressed to the judge. Non-economic damages refer to the “intangible” parts of an accident that do not have a price tag associated with them. Just because there is no accepted market value for these things does not mean that they are not just as important. After an injury, you are left to deal with the pain and suffering that come along with the accident and the recovery time. 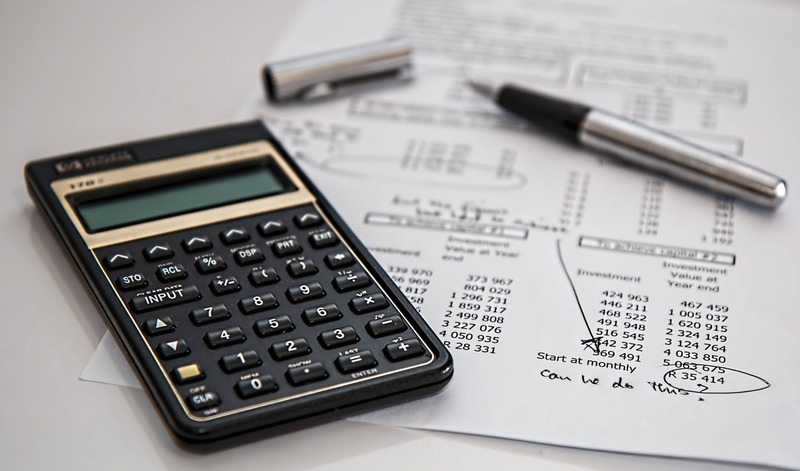 Although there is no set value for pain, we will work to calculate a “multiplier” that we will apply to your economic damages to fairly compensate you for these very real issues. If you are unable to pursue your former interests because of your injuries, then you are likely suffering from a loss of enjoyment. If you used to golf every Sunday, but are unable to do so now because of your accident, then this impact on your life deserves to be addressed, and you deserve compensation. We understand that no amount of money will bring back the things that you enjoy, it will take the stress off of you in one way. Being unable to operate as you once were able to can lead to extensive depression, something that is common about people who undergo life-changing injuries. We want to be sure that we make your issues clear in court, and ensure that you are financially compensated for each of them. There are many other non-economic factors that can be considered while building a personal injury case in Fort Lauderdale depending on your specific situation. We work with our clients to present a full picture of the impact these injuries have had on their lives when taking this to court, because we want to be sure that you are treated fairly and that your injuries get the attention and compensation they deserve. If you were the passenger of a vehicle that was involved in an accident, you have a right to compensation as well. If the driver of the vehicle was the one who caused the accident, you may be able to pursue damages from them for putting you in an unsafe situation. It is their responsibility to act in accordance with their driver’s license, and have a duty to keep you, their passenger, safe while they are operating the vehicle. If they failed in this duty, then they must be held accountable. 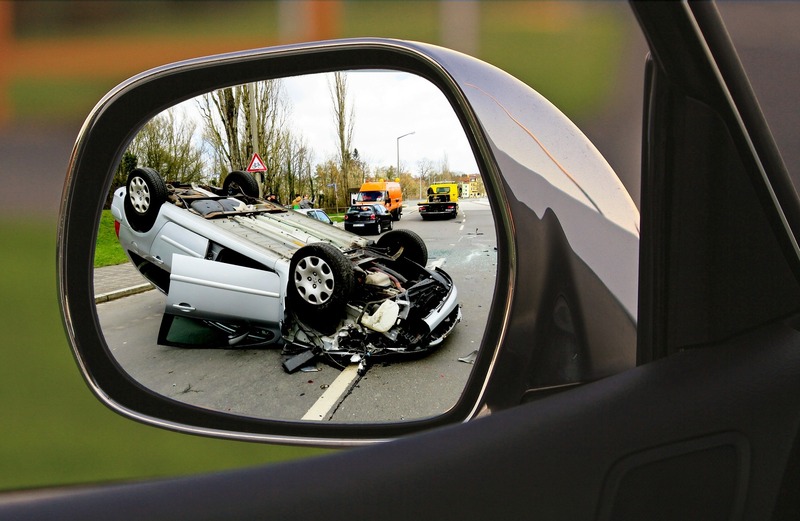 If another driver was the one responsible for the crash, then you will be able to seek financial compensation from them or their insurance company in the same way that the driver is able to. In order to get the most out of your initial consultation, it is important that you prepare. This means getting together a general summary of your expenses so far, police reports or arrest records following the accident, and any other major information that you believe will be relevant to conveying the incident to the attorney. In addition, write a list of questions that you would like to ask before you have the call. Many times, the consultation will go in one direction, and only after the call ends will you remember a series of questions that you felt were very important. With a list, you can move through each question and make sure that you are covering all of your concerns. It is important that you have trust and confidence in your attorney before deciding to retain their services, as well as throughout the entire process. Contact Friedland & Associates today for your free consultation. In it, you will be able to discuss the specifics of your accident, the impact that your injuries have had on your life, and get a better understanding of how your case will go while you are working with our team. We want to be sure that our clients can focus on recovery as best as possible, so we work to reduce the stress of the legal process as much as possible for you. While we are working on your case, you can be confident that we are fighting for your rights, and will not rest until we are satisfied with the results. We look forward to working with you, and to answering any questions you have during your initial consultation.